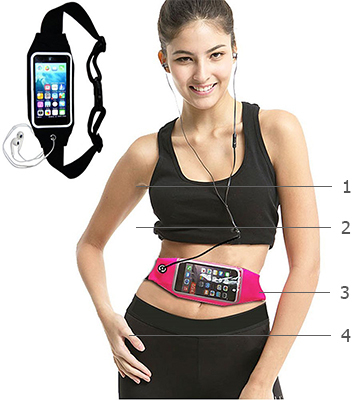 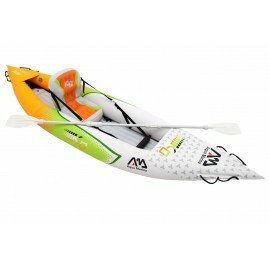 1 008,87 € με Φ.Π.Α. 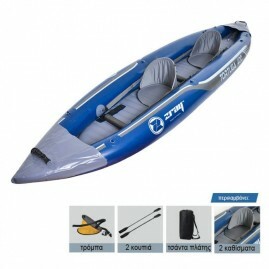 1 223,87 € με Φ.Π.Α. 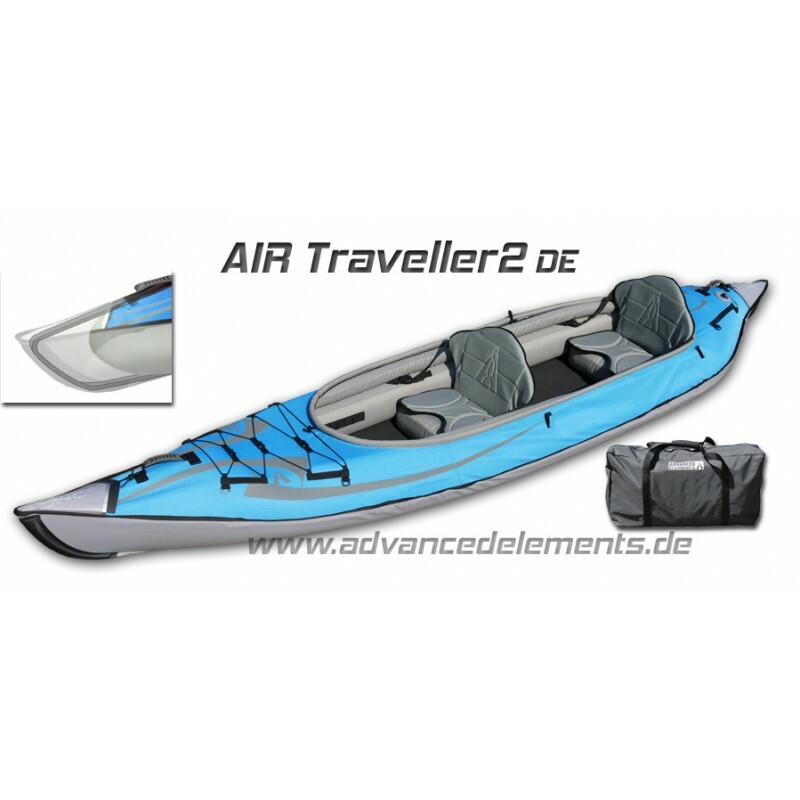 The AIR Traveller2 DE version has a DURAFLOOR floor 2x DE highback seats incl. 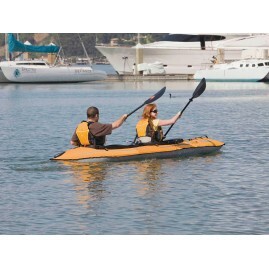 Seat Cushion is very easy with 15 kg at 160 kg payload. 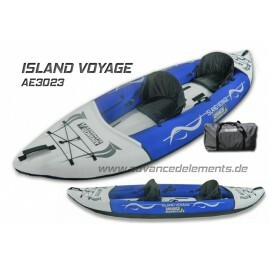 The payload in the AIR Traveller2 DEDS version 8PSI DS Floor high pressure soil increases to more than 200 kg. 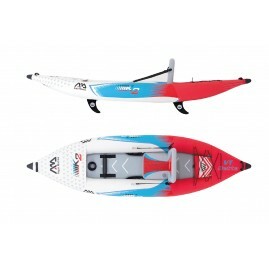 Optionally you can by "the upper ship both versions VARIO deck close." 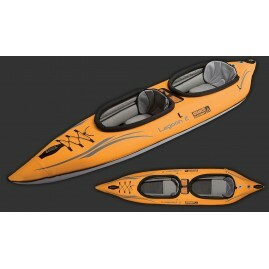 Then you have plenty of storage space in the kayak for longer tours luggage. 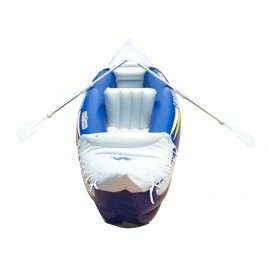 The cockpit has an aluminum cover lifter and offers you more legroom and comfort for long trips. 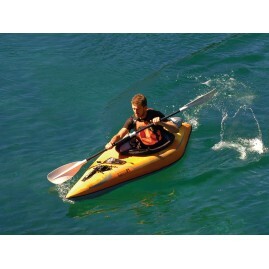 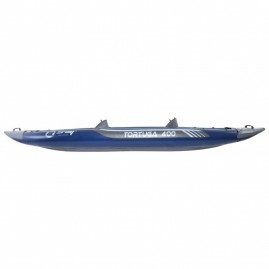 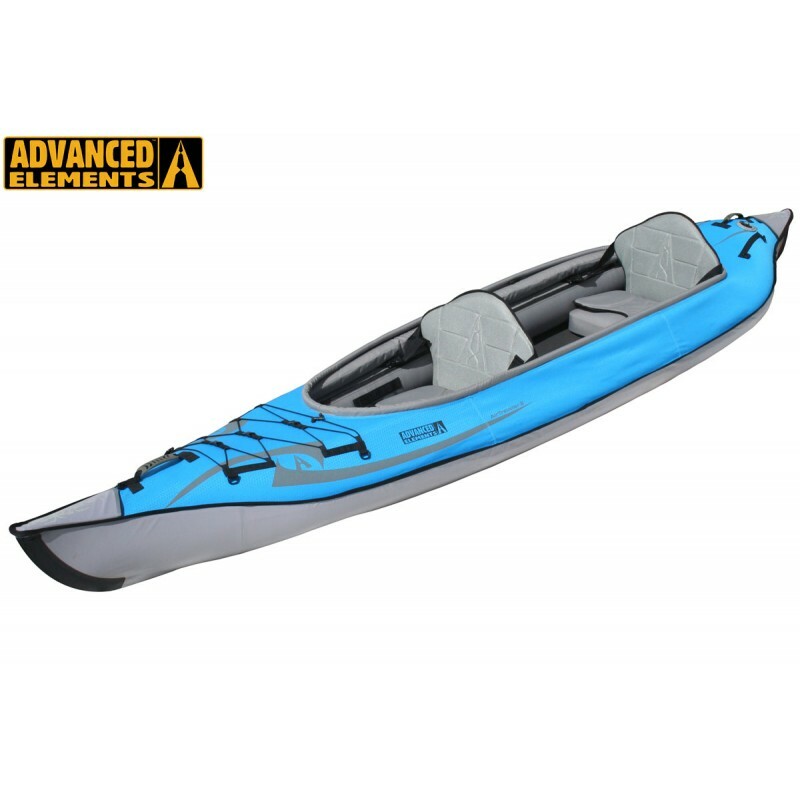 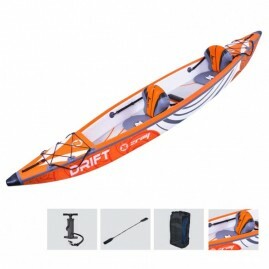 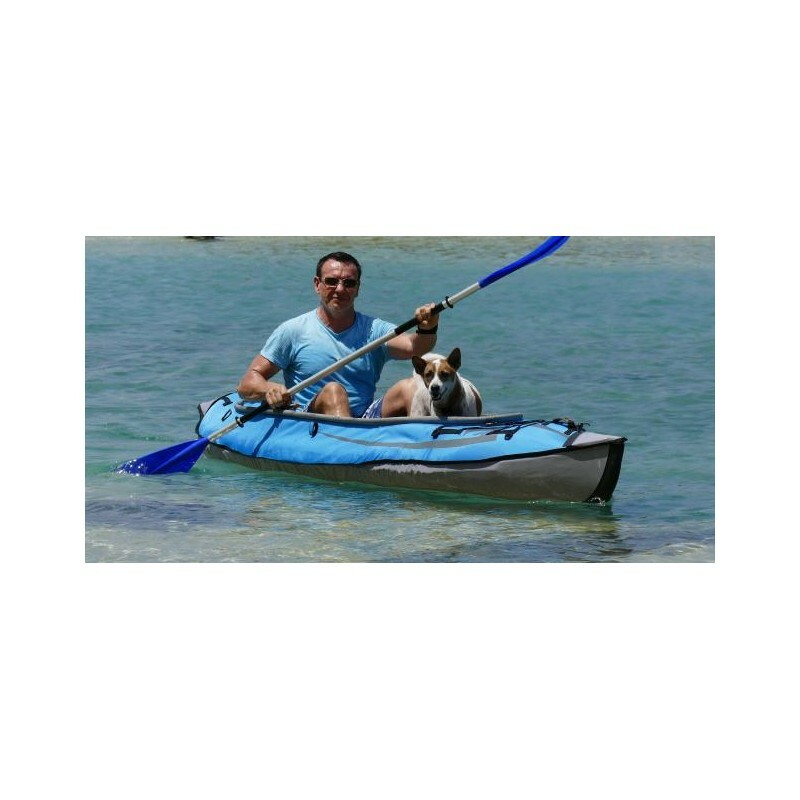 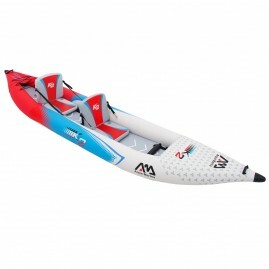 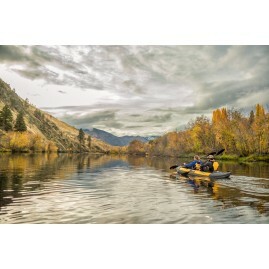 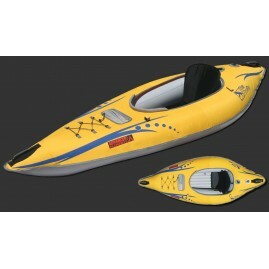 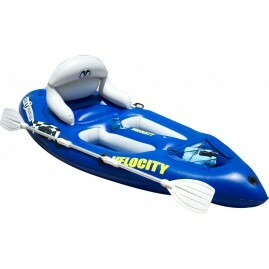 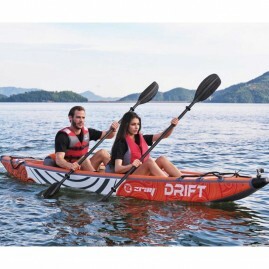 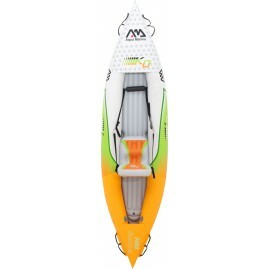 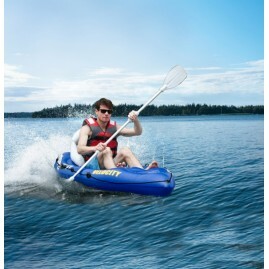 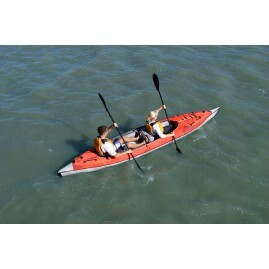 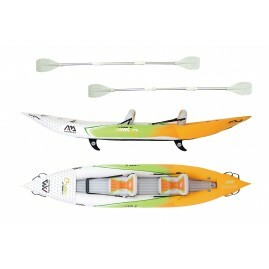 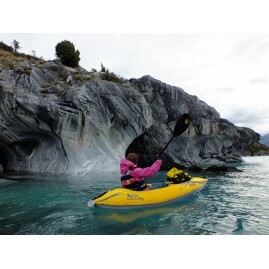 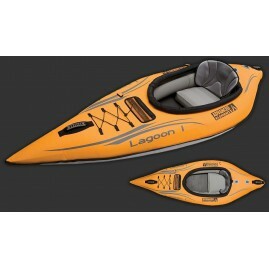 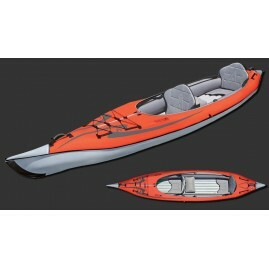 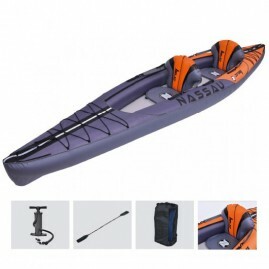 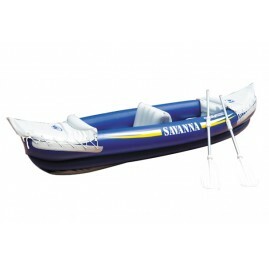 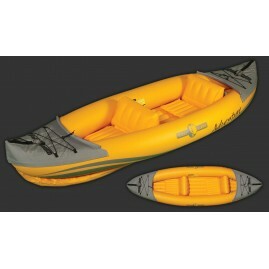 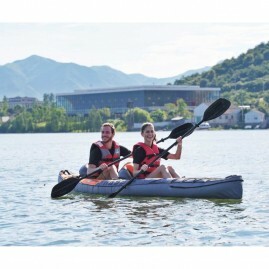 So the kayak combines all the advantages of a Luftkayaks with those of Expeditions solid boat. 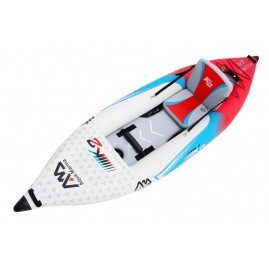 The bow and stern are made of a high quality Aluaufbau, "cuts" as in hard-shell boat, the kayak the water line and therefore provides a previously unattainable leadership and speed inflatable boats. 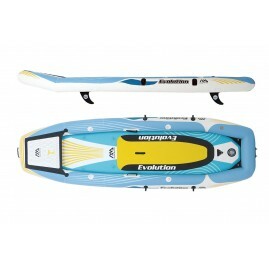 Deck is salt water and UV resistant !!! 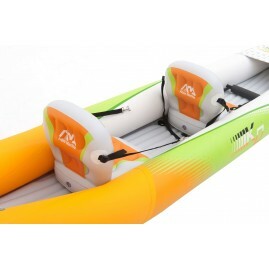 Aqua Marina BETTA VT-K2 10' 3"
Aqua Marina BETTA VT-K2 13'6"
Aqua Marina Velocity BT-88578 8'10"